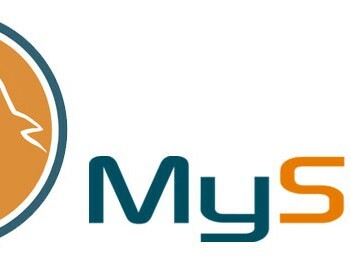 In this post we will explain how to install MySQL on CentOS 6. MySQL is a well known relational database management system. It is open source and was first released in 1995. The source code is available under the GNU General Public License. MySQL is a central component of LAMP web application software stack and is very popular for use in web applications like Joomla, WordPress, phpBB, TYPO3,… Since July 2013 MySQL is the worlds most widely used open source relational database management system. Let’s start our Install MySQL on CentOS 6 Guide! Next we need to secure our MySQL instance. If you are accessing MySQL from other servers you can enter the IP addresses of the desired servers and separate them with a comma. 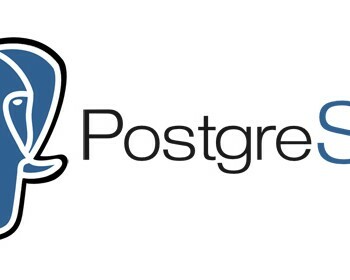 Initializing MySQL database:  WARNING: The host 'foo1.geekpeek.net' could not be looked up with resolveip.